Over past years, no makeup-makeup look successfully caught women’s attention. This trend is likely to continue in the next year. 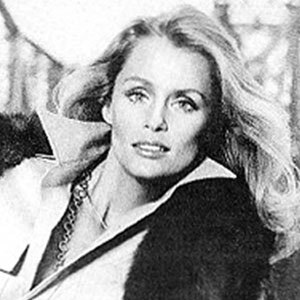 Many women might believe that ‘less is more’ for makeup and makeup that dramatically changes face is slowly left behind. Women, might not always, want to change their looks. They want to embrace themselves and it might be the reason why they try to adopt no-makeup makeup look. Even, many celebrities are trying to wear this makeup look for every occasion. We can mention Meghan Markle, who made us star struck with super natural makeup on her wedding day. Or, Karlie Kloss, Emma Watson, and Bella Hadid look elegantly with no-makeup makeup when they attend prestigious events. You may think this makeup style seems effortless, whilst to create no-makeup makeup look needs many tools to cover flaws and to show the bare-skin look. So, the right foundation is the key! How could we apply layered makeup if we do not have much time? Lucky you! You can choose Procollagen 2 Way Foundation UV Protection, the new product from ULTIMA II. This compact powder contains foundation that gives younger, glowing, and even-toned look. A soft-focus effect from the powder covers skin face yet leaves skin breathable. 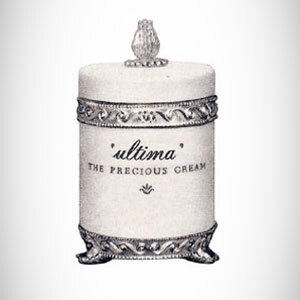 Moreover, Procollagen Complex from ULTIMA II makes skin softer and suppler. More than those benefits, Procollagen 2 Way Foundation UV Protection formulated with UV Protection to preserve skin from UV rays. Vitamin C, Vitamin D, and Pomegranate Seed Oil supply nutrition for smooth and moisturized skin. Procollagen 2 Way Foundation UV Protection is available in 5 shades that fit for your skin tone; Buff, Honey Beige, Ocher, Natural Beige, and Tawny Beige. So, if you constant to follow no-makeup makeup look in the next year, Procollagen 2 Way Foundation UV Protection is a must have makeup for your beauty secret.